Hello again! 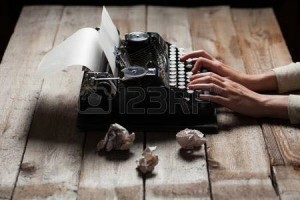 At last I am picking up my pen once more after my long summer break from writing – my first one in years. 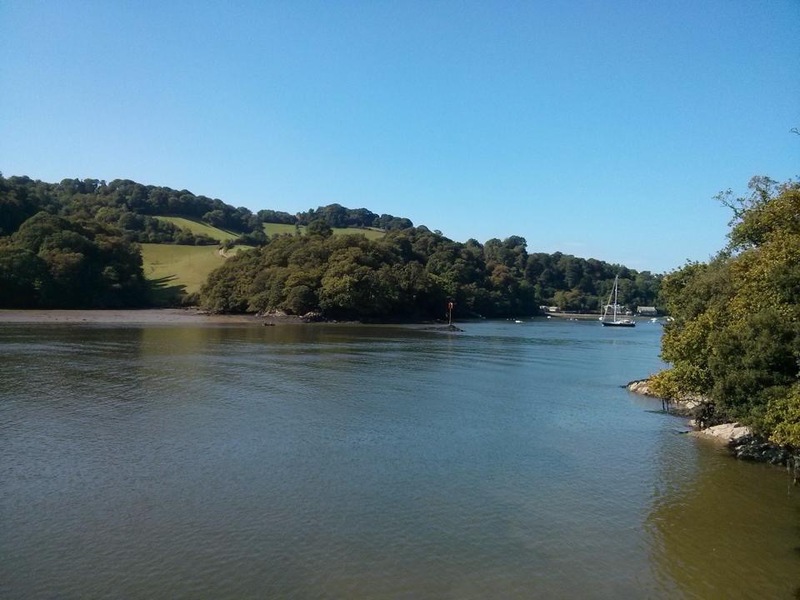 It was packed with wonderful jaunts and beaches, a steady supply of ice cream and Pimms, and of course lots of family and friends. And so much reading! Bliss. But now to work again. The wheels are turning. Ideas are forming. And I am hugely excited to announce that my new book THE BETRAYAL will be published on 2nd November 2017. It is set in Paris 1938 and is the powerful story of twin sisters who are divided by fierce loyalties and a terrible secret. Full cover reveal tomorrow, so drop by and take a look. It is GORGEOUS! The first day of a new year is always exciting, but 2017 is starting with a SPECIAL bang for me because today is Publication Day of THE LIBERATION in Australia and New Zealand. 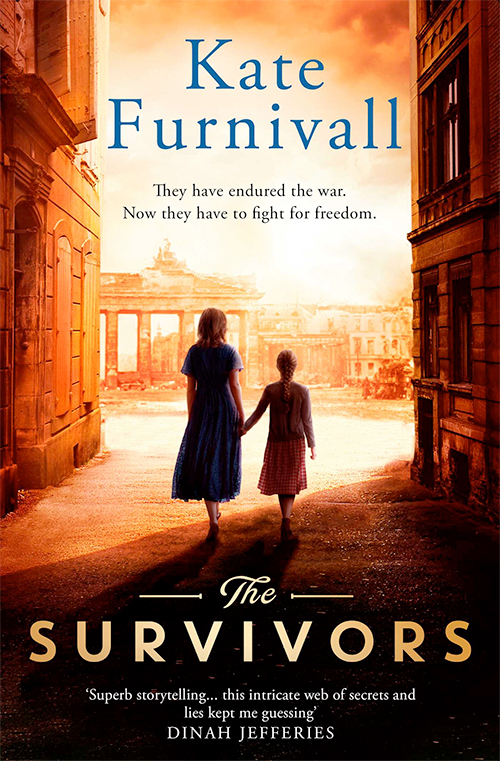 So I want to say a big hello to all readers in Oz and hope you will enjoy diving into a complex and emotional story of a young woman fighting to survive among the ruins of Italy at the end of the war. This is a picture of an author hard at work! 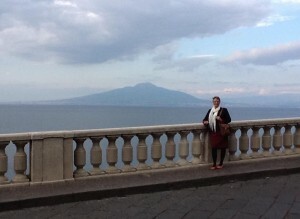 Here I am enjoying the delights of glorious Sorrento perched high on its cliff, with the brooding presence of Mount Vesuvius in the background – a reminder of the dangers that lurk across the bay in Naples. 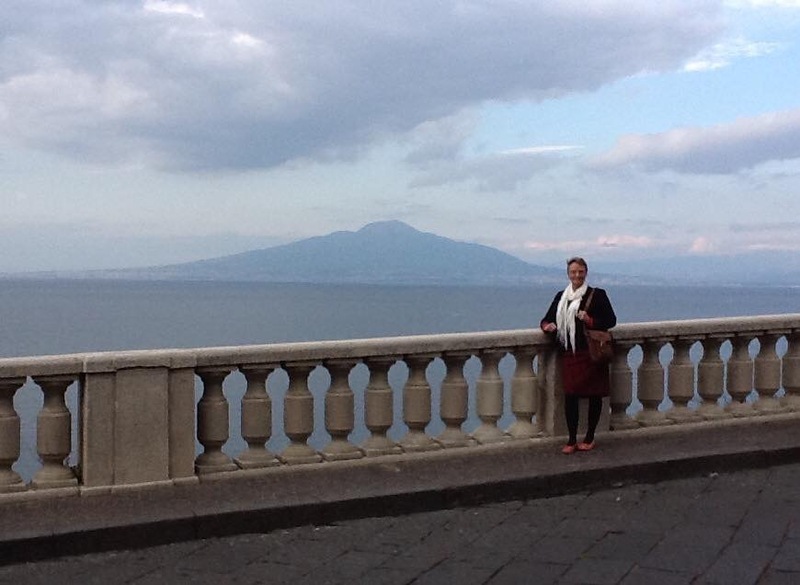 Sorrento is a town that I never wanted to leave. Its exquisitely beautiful buildings captivated me and I loved the way there were trees bearing oranges growing in abundance along the main shopping street. 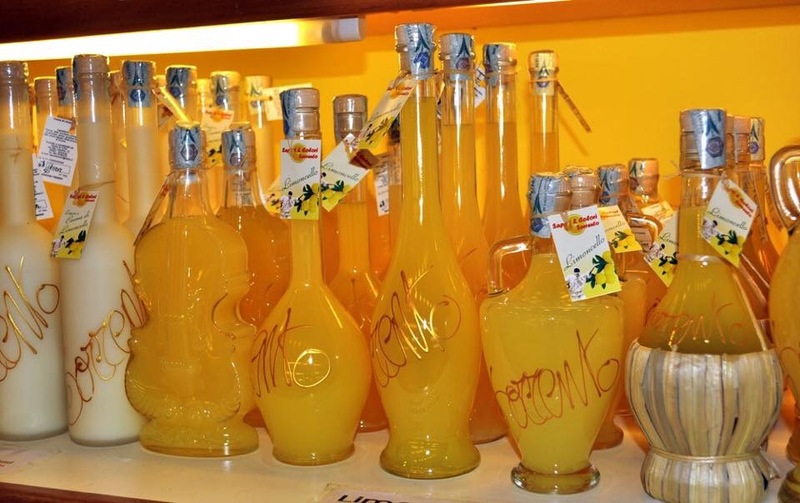 While the vast luscious lemons drew me irresistibly to the wonderful bottles of limoncello liqueur that flashed from every street corner. I was there to research a setting for my new book, THE LIBERATION, but even I wasn’t prepared for what I found there. 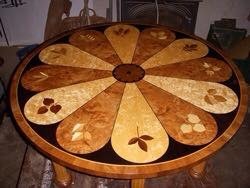 I stumbled on to workshops of the most superb inlaid woodwork. 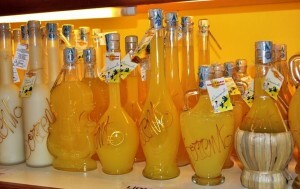 This craft is a speciality of Sorrento that I knew nothing about and it was a huge light-bulb moment for me. Yes, that was exactly what I needed! So I made my main character, Caterina Lombardi, a skilled craftswoman who was fighting to prove herself in a man’s world. 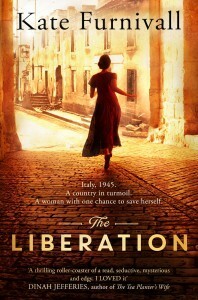 But it was that skill that was to lead her into the twists and turns of a story of love and violence in post-war Naples. The decision to include references to Sherlock Holmes in SHADOWS ON THE NILE was an easy one. Once I had constructed my plot, I knew I needed one character to lay a trail of clues for his sister to follow. So I had to find a subject for these clues that would resonate with the reader.